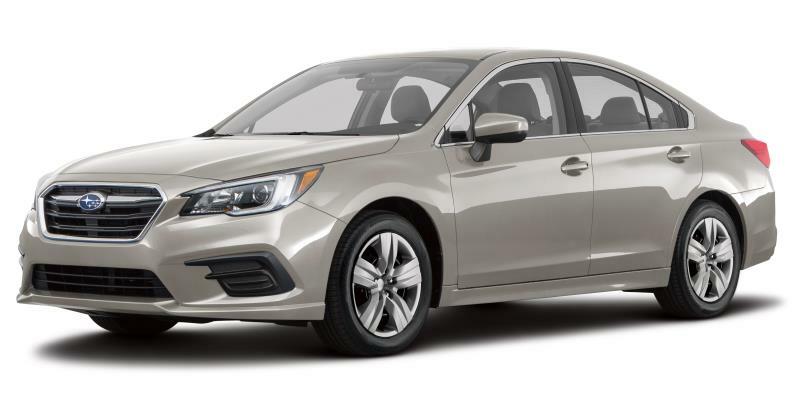 At Subaru, we believe that an active body is essential to a healthy lifestyle. We also believe that there’s no better way to become healthy than by pushing yourself to your limits while enjoying the great outdoors. 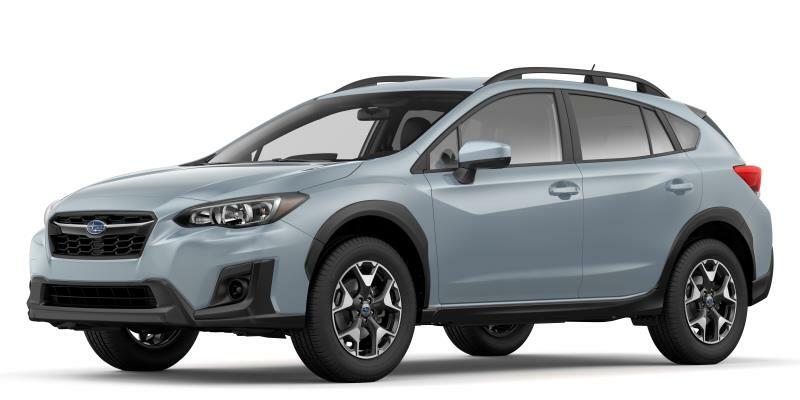 These are the reasons why Subaru supports a number of athletic competitions and why we support athletes directly through the Athlete Rebate. Whether your preferred test of athleticism takes place on the road, in the water or on a bike, we applaud your efforts and encourage you to join the Subaru IRONMAN Canada and Subaru Triathlon Series. 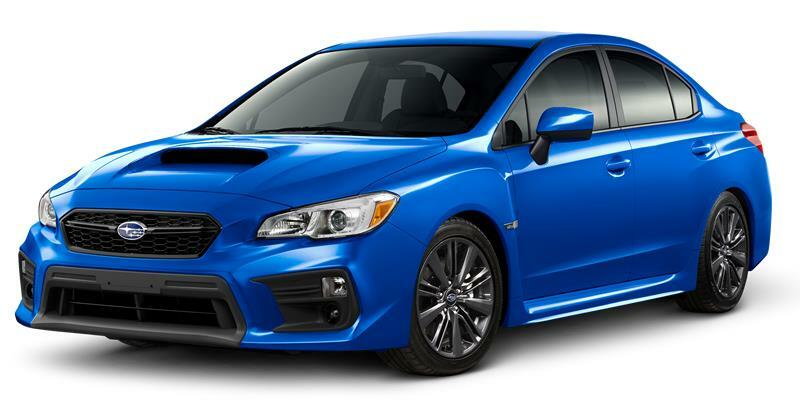 All eligible athletes are invited to take advantage of this great offer on their next Subaru! 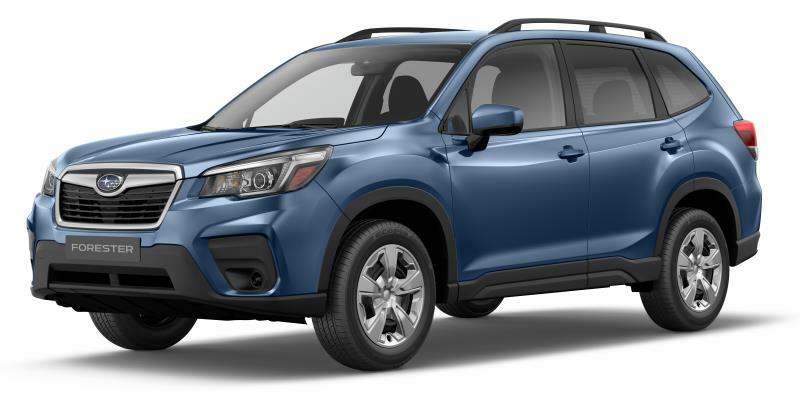 The Athlete Rebate is valid for the purchase or lease of one (1) new Subaru from any authorized Canadian Subaru dealer for a period of 12 months from the date eligibility is met. 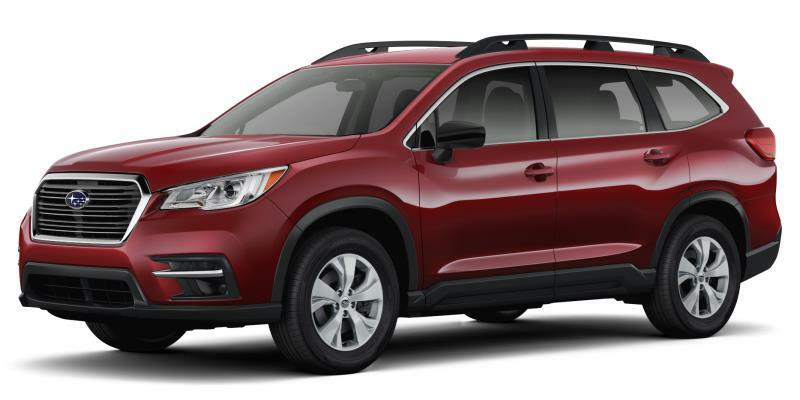 Only one rebate offer per vehicle transaction allowed. This offer is non-transferrable, only valid for participants who meet the qualifying criteria and cannot be combined with any other offer. The first option for qualifying consists of setting one (1) official time in any 2019 race of the Canadian Subaru IRONMAN Series, Subaru IRONMAN 70.3 Series, Subaru Triathlon Series (ON), any official Subaru 5150 series and Iron Girl Triathlon Series (ON). 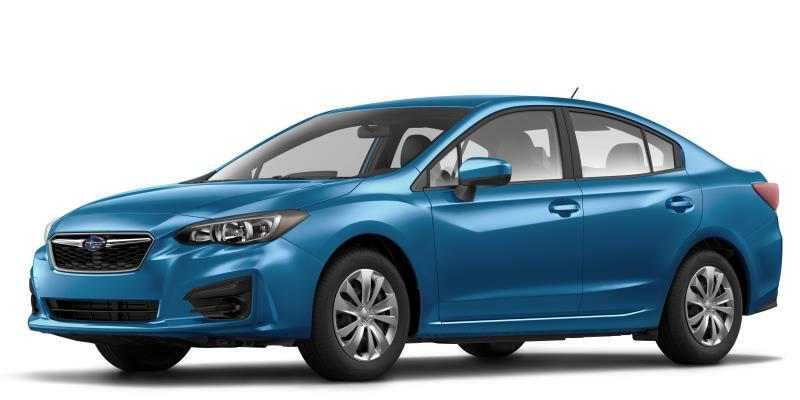 The second option: setting two (2) official times in the 2019 Subaru Running Series (excluding 1K, 2K and relay races) (ON). 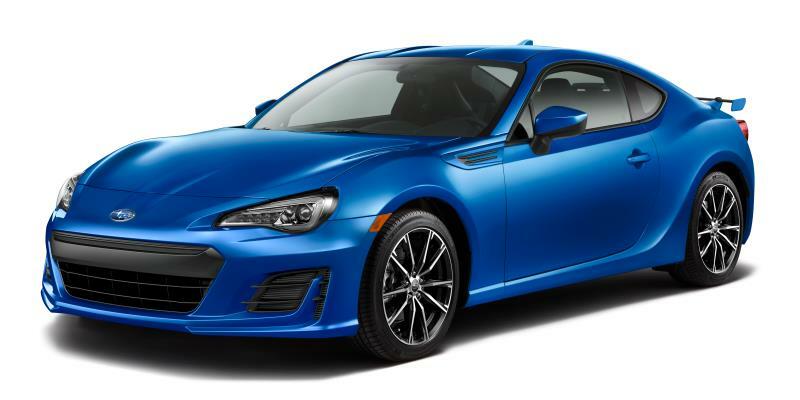 Relays are excluded with the exception of full Canadian Subaru IRONMAN or Subaru IRONMAN 70.3 races. 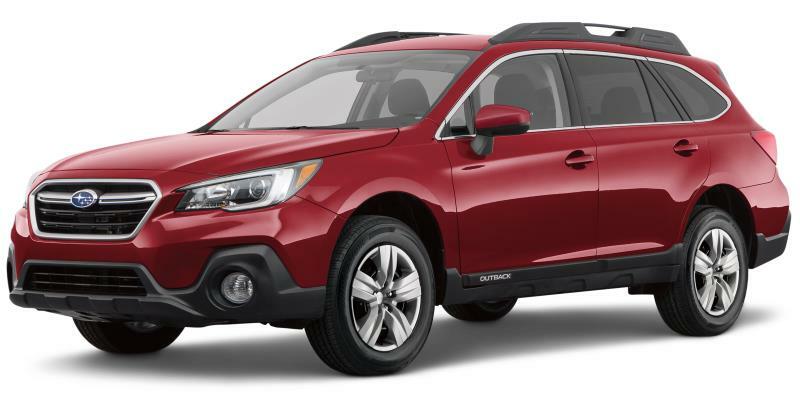 Purchase or lease a new Subaru vehicle from your local Subaru dealer. Download and fill out the application. To learn more about our involvement in these exciting athletic endeavours, please visit Subaru Ironman Canada and Subaru Triathlon Series.